GRL SWAG NOTICE: I will be carrying Neko and Back Stage Passes with me at all times. 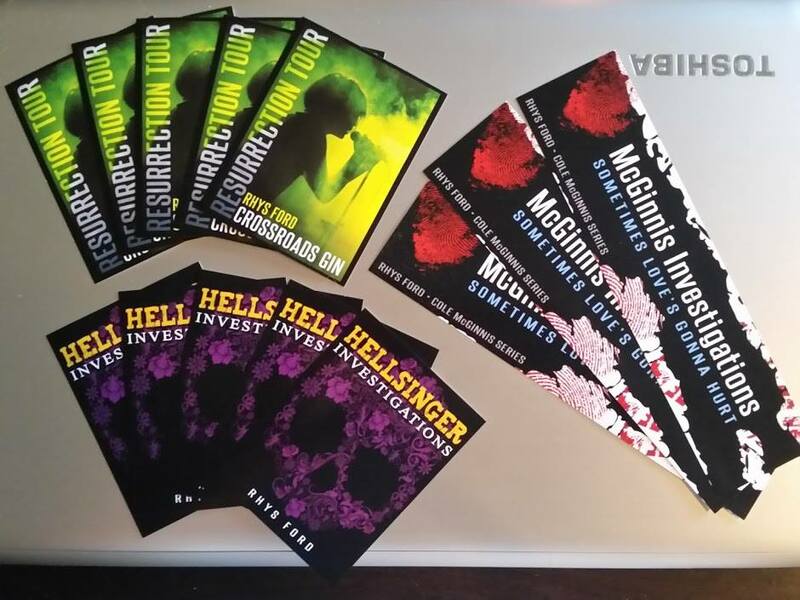 If you see me and want one, ask me and I’ll hand them over. 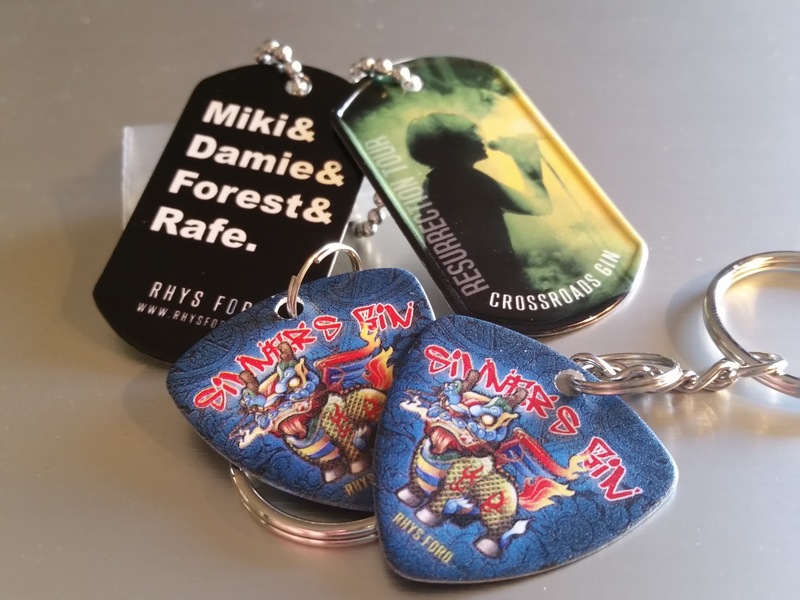 I will not have the keychains or stickers on me so if you want a guitar pick, dog tag keychain and/or sticker, find me at the Lounge or the Signing. Remember: One Neko per person as they are a part of a contest for GRL participants. In the event of leftover Neko (I might have a few), I will hold a lottery for them in my facebook group. 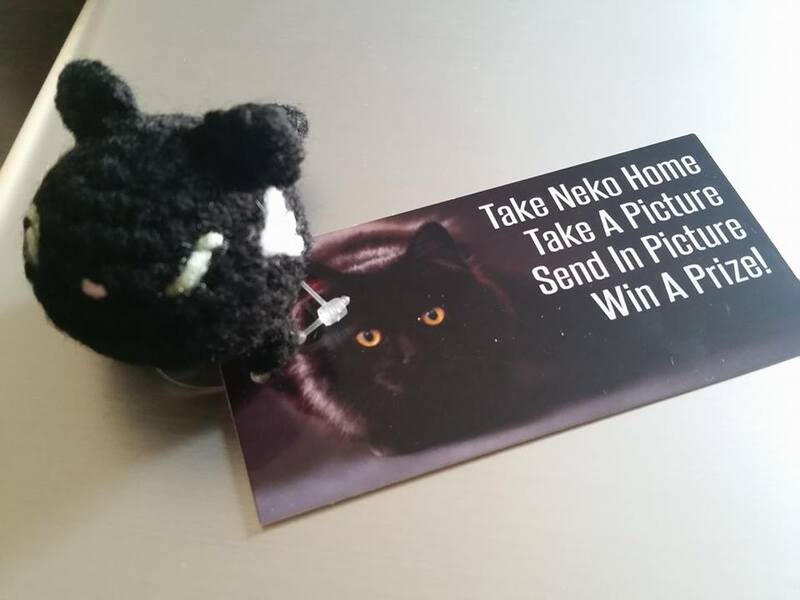 Grab a Neko, Take a Pic, Share the Pic, Enter to win. 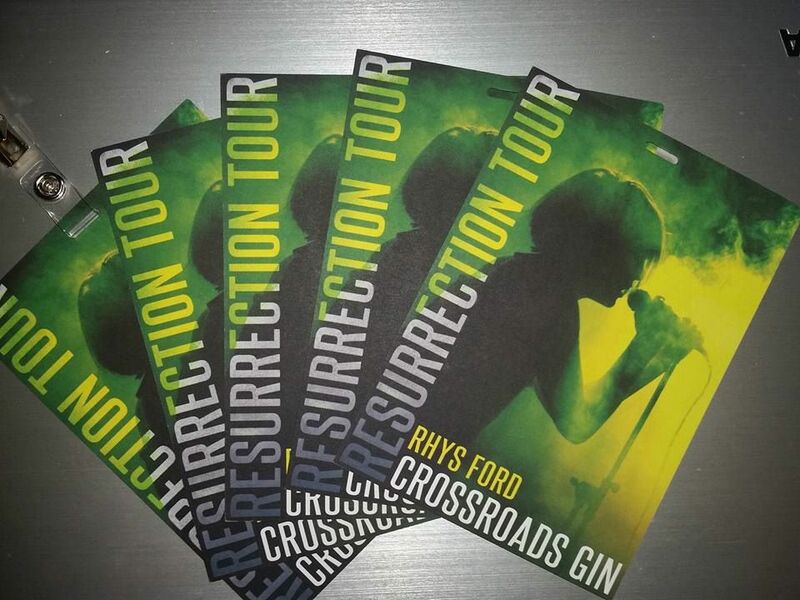 Have a safe trip and a wonderful time!! !